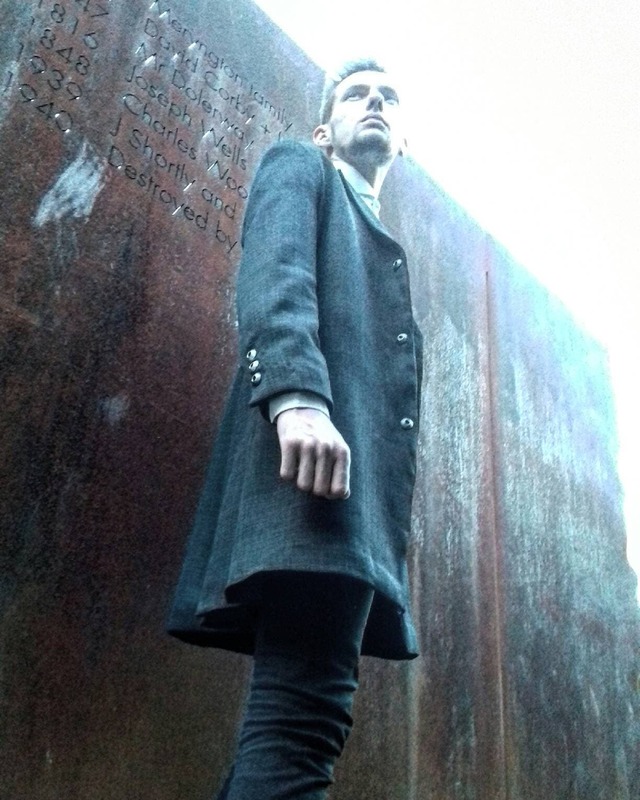 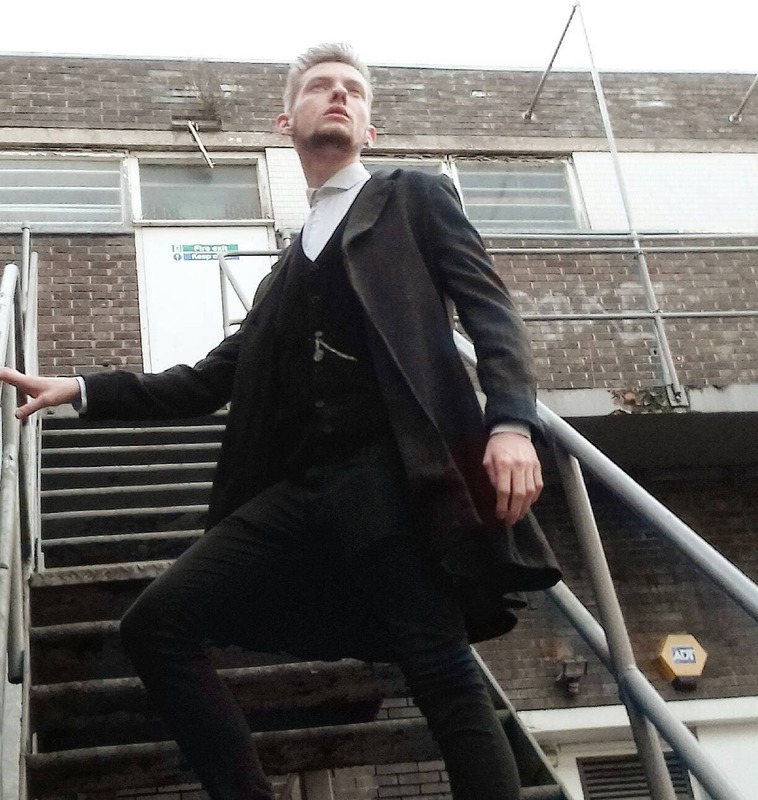 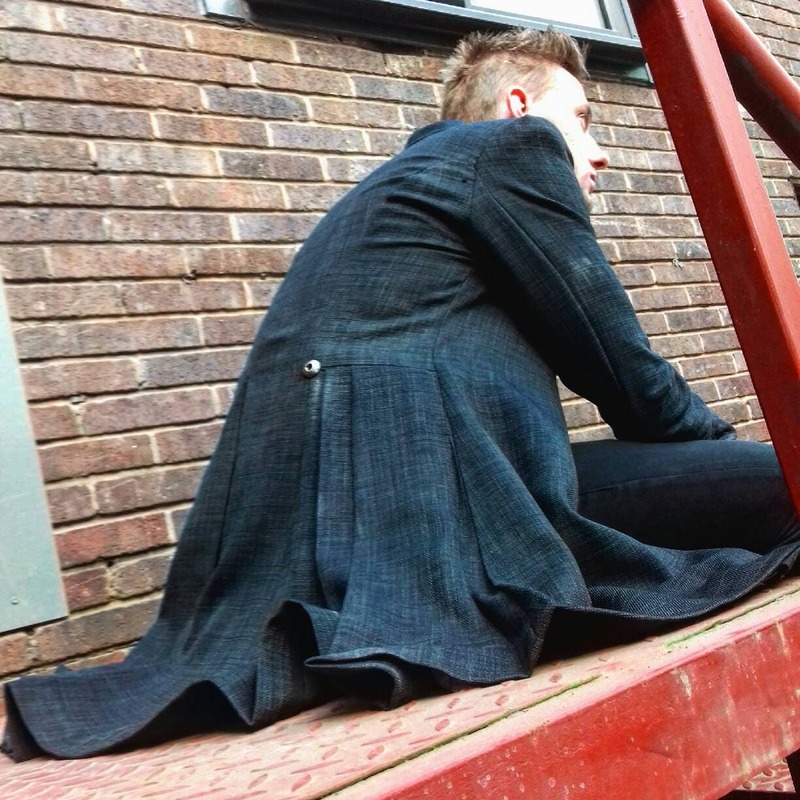 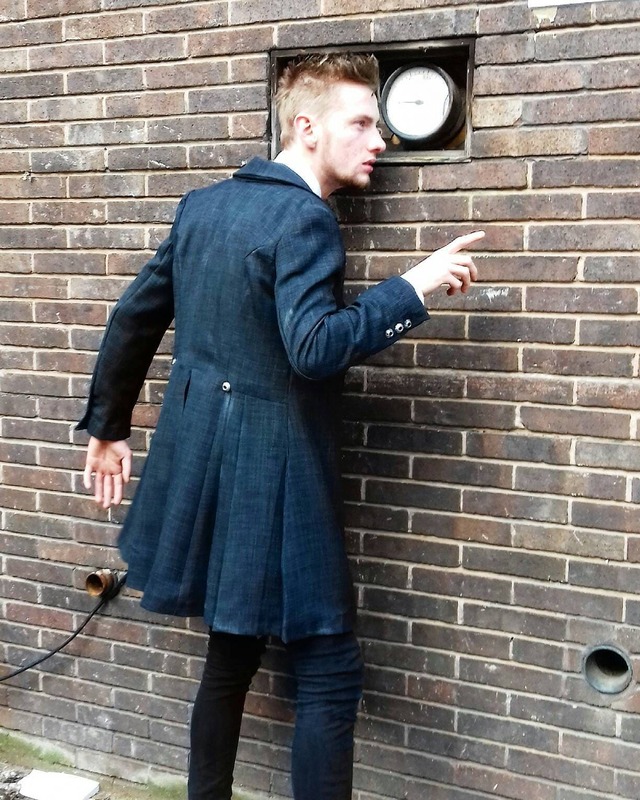 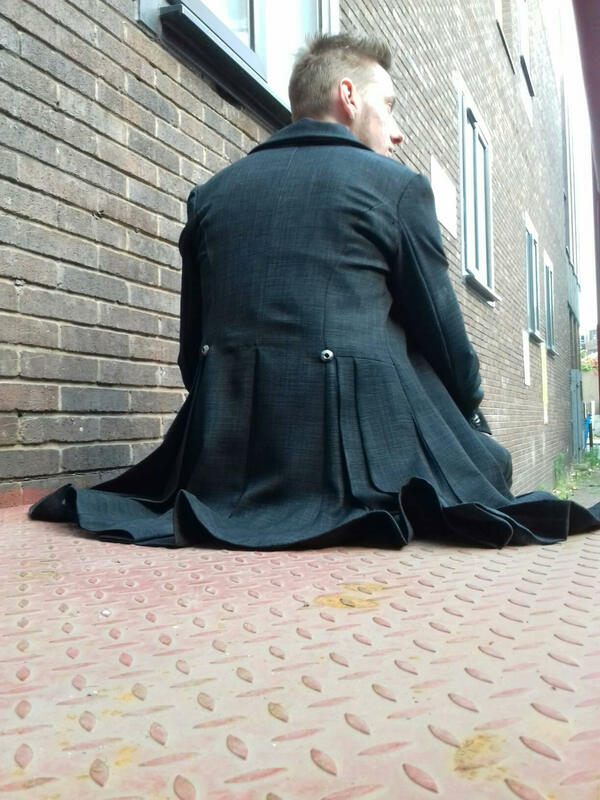 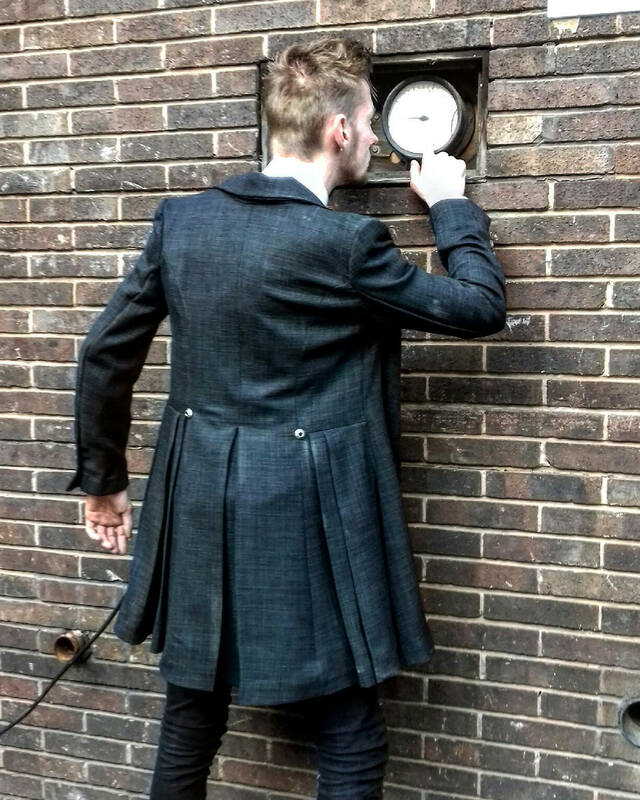 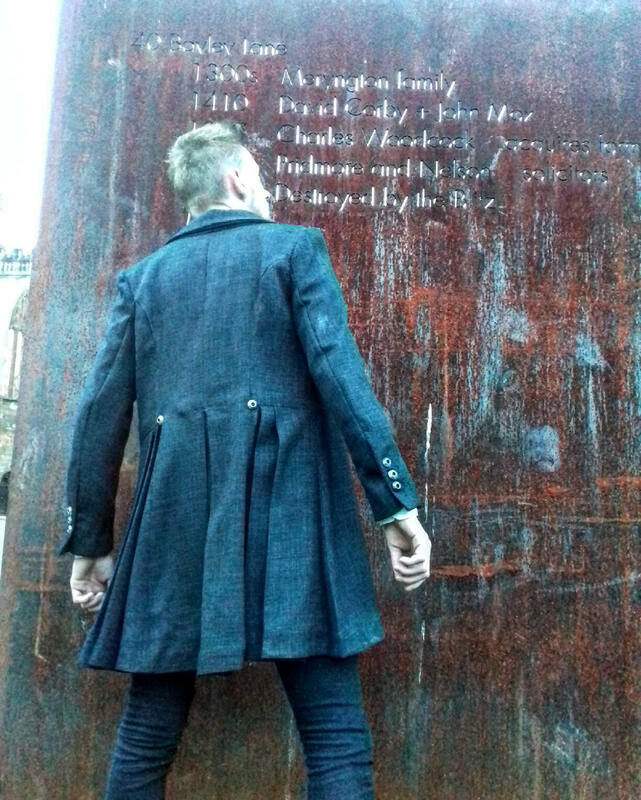 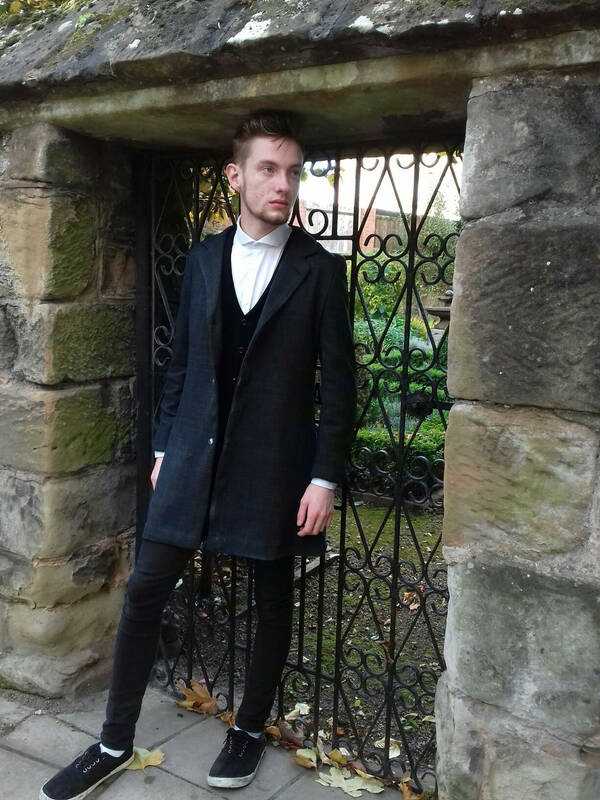 distressed frock coat, so much work has been put into this coat from, the pleating and distressing to the hand faded details and fraying. 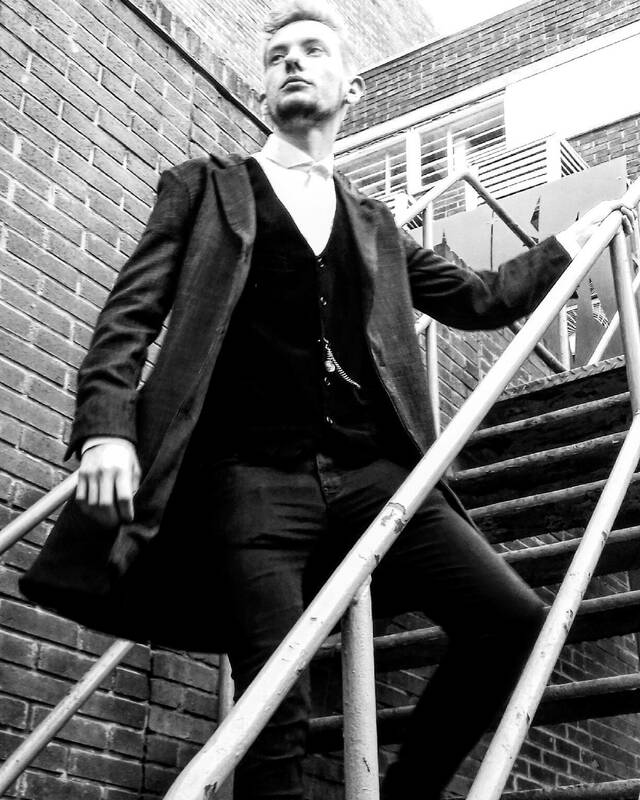 more photos availible on request and any questions you have i will be happy to answer. 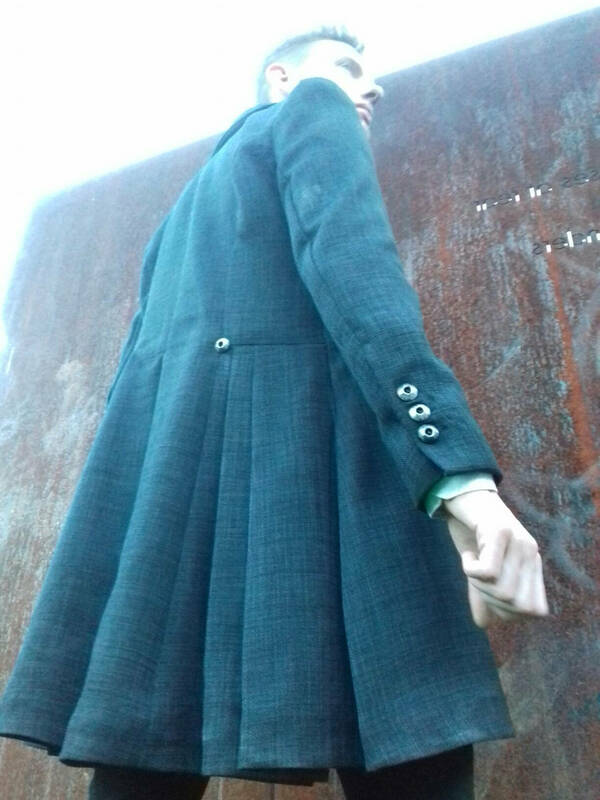 Please note this is a close reproduction to the coat and is meant to have that antique worn feel to the fabric.